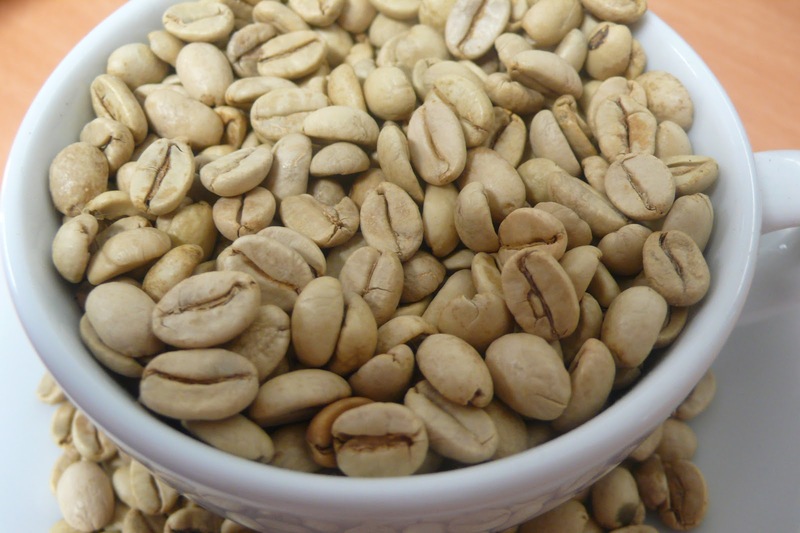 Budan Beans - blog: Monsooned coffee is proof that some times the usual way, is not the best way. Monsooned coffee is my favorite because it's too much delicious and good for health but you write really well words about it and bestessay au service help me to find out your resources. Thank you!